Lately, the alleged renders of the upcoming Galaxy S9 were revealed online. Following the same, similar renders of the larger variant - the Galaxy S9+ have hit the web now. These renders have been revealed by MySmartPrice and @OnLeaks with the latter having a good track record in terms of revealing information about the upcoming smartphones. The Galaxy S9+ renders confirm hint that this time Samsung is in plans to differentiate the two phones by more than their merely their size. 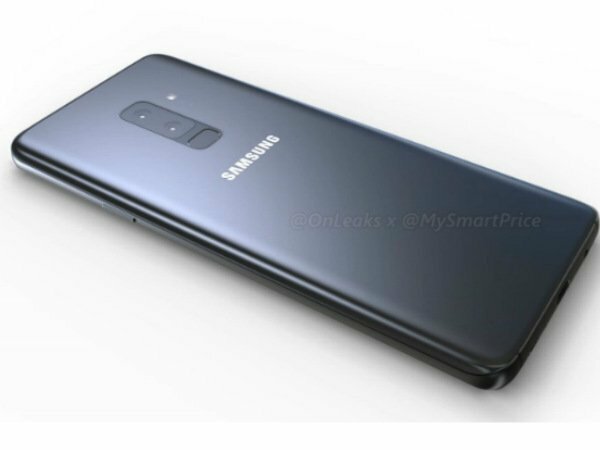 The Galaxy S9 renders showed the presence of a single camera at the rear while those of the Galaxy S9+ show dual rear cameras those are positioned vertically unlike what we have seen on the Galaxy Note 8. 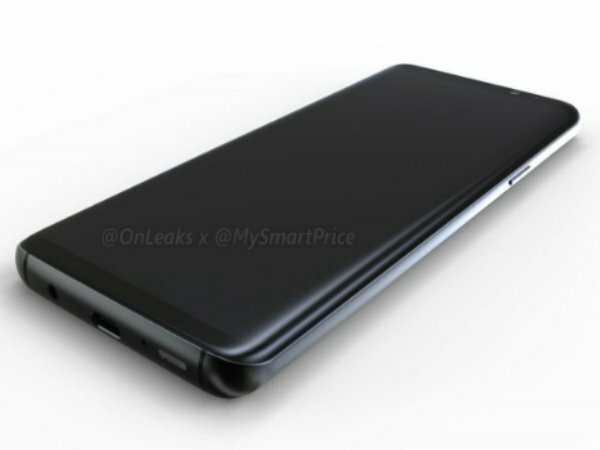 On the whole, the renders show an almost similar overall design to that of the Galaxy S8 and Galaxy S8+ except for some noticeable changes such as the rear camera placement. Apart from this difference, both the Galaxy S9 and Galaxy S9+ appear to resemble each other a lot with a similarly positioned rear-mounted fingerprint sensor. Thankfully, the company has replaced the awkward positioning of the fingerprint sensor this time but we are yet to see the same when the device is announced officially. And, we do expect both the smartphones to feature powerful Snapdragon 845 SoC. The Galaxy S9+ is believed to boast a 6.1-inch display while the current generation Galaxy S8+ has a relatively larger 6.2-inch display. 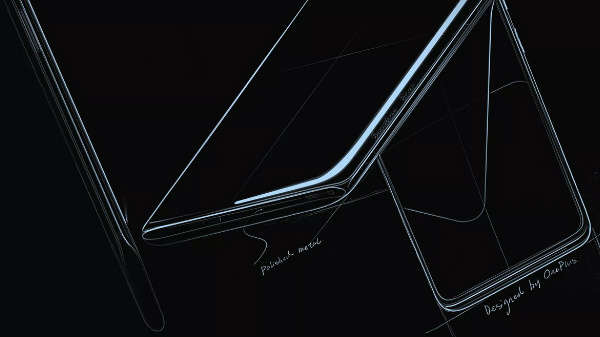 The upcoming flagship is said to measure 157.7 x 73.8 x 8.5 mm while the existing one measures 159.5 x 73.4. x 8.1 mm making it is slightly wider and thicker. This makes us expect a larger battery inside the Galaxy S9+. There still remains the curved screen and thin top and bottom bezels as seen on the Galaxy S8 duo. In fact, the bottom bezel appears to be even thinner this time. The glass and metal frame design is still persistent and there are rumors that the upcoming flagship models from Samsung will make use of an advanced iris scanner. The other aspects that are revealed by these renders are the presence of the Bixby button and a 3.5mm audio jack. When it comes to the announcement of these smartphones, there is not much clarity on when the Galaxy S9 and Galaxy S9+ will be unveiled but there are expectations that these smartphones might be out in the first quarter and earlier than the previous years.